Set of 12 Beeswax candles. Pure Beeswax Hand-Rolled Candles. 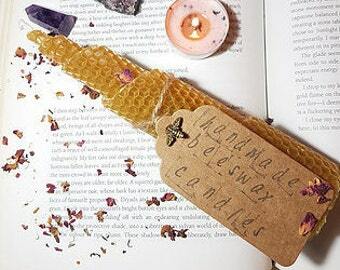 Beeswax Candles. Honeycomb Candles. Natural Candles. Beeswax pillar candles. 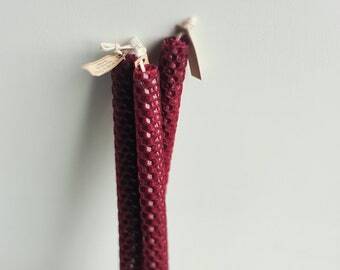 Set of 2 Beeswax candles. 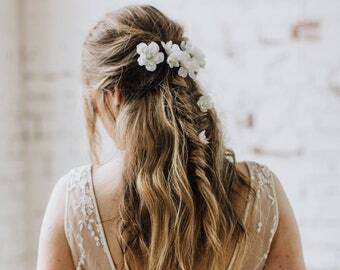 Wedding candles. Rustic wedding candles. 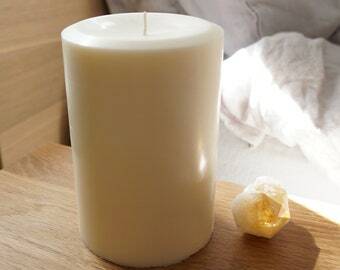 Pure Beeswax Hand-Rolled Candles. Honeycomb Candles. Candles bulk. 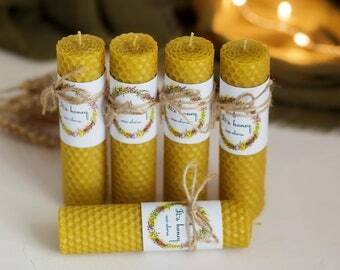 Set of 5 hand rolled beeswax candles. Eco-friendly Honeycomb. Pure Natural beeswax handmade rolled candles set "True Love"